1. These terms and conditions supersede all previous terms and conditions in relation to this scheme. 2. Subject to compliance with all the terms of this Agreement, Paul Crowley & Co Solicitors will, at their discretion, pay you a fee for recommending clients to the firm. 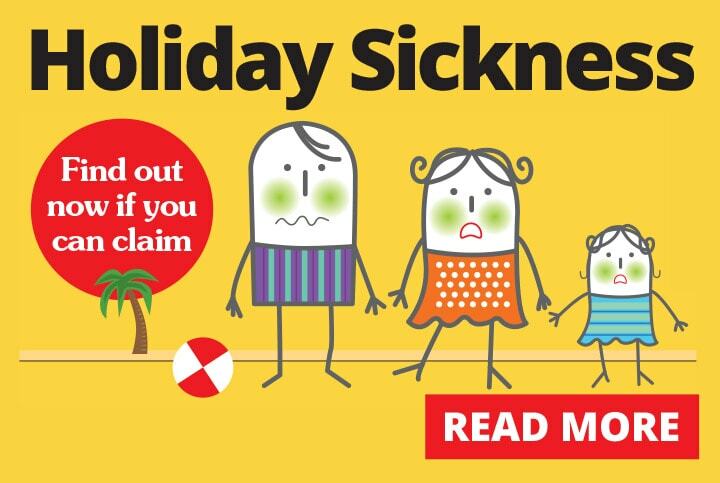 (b) £400 per booking for holiday sickness claims. These sums may be amended from time to without notice at the absolute discretion of Paul Crowley & Co Solicitors. 4. The fee will only be paid in cases which we accept. (b) if applicable, payment of the Stage 1 fee under the Ministry of Justice Claims Portal scheme has been received by us. 6. The client must contact Paul Crowley & Co Solicitors directly. We are prohibited by law from making payment if you supply the client details to us. 7. You are an individual established client of the firm and are not acting in the course of any business when making a recommendation. You are not involved in claims management. 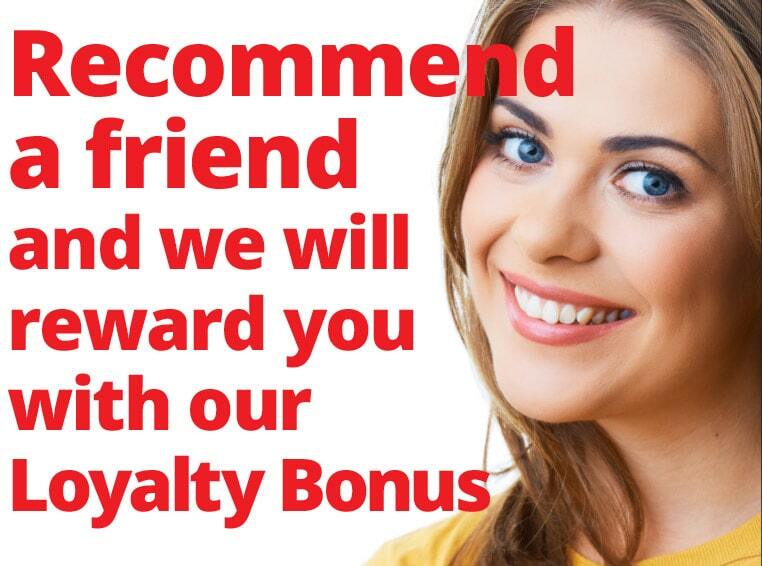 The scheme will apply only to your personal friends and family. 8. You will not recommend any clients to us who have been identified by your advertising, or producing any publicity in relation to, Paul Crowley & Co Solicitors and you will not cold call potential clients. 9. Paul Crowley & Co Solicitors will only accept a maximum of four recommendations from you in any 12 month period. 10. Paul Crowley & Co Solicitors’s advice to any recommended client will be impartial and not affected or influenced by the recommendation by you. Our duty of confidentiality prevents us from providing you with any information relating to clients, including those whom you have referred to us. 11. Paul Crowley & Co Solicitors will inform clients when a fee has been paid to you. 12. You agree to inform the recommended client that you have an agreement with us under which you will receive a fee and the amount of that fee. (d) in criminal proceedings (including motor offences). 14. Paul Crowley & Co Solicitors may terminate this agreement at any time. The agreement will be automatically terminated if the retainer with the client is terminated either by the client or by us.